Springs, CO in November 1980. The long voyage was an historic one for both the Lady Dragons and U. S. collegiate soccer. 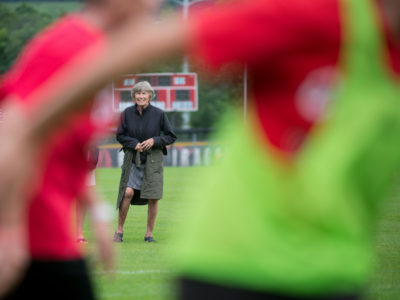 Soccer had been played by Cortland College women since the 1920s, so it was no surprise that the Lady Dragons quickly became a dominant force when the college adopted the sport at the varsity level in 1978. 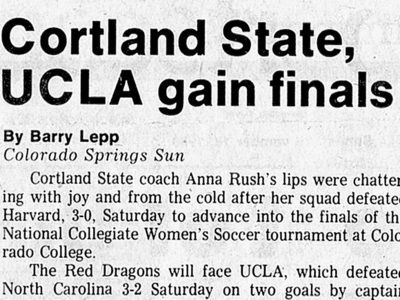 Two years later, on a wintery day in Colorado, the Lady Dragons reached the ultimate pinnacle by defeating UCLA 5-1 to capture the first national championship ever offered in that sport. 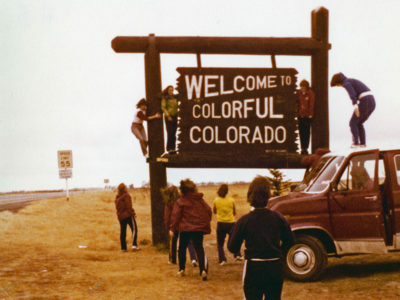 “Cortland to Colorado” tells the story of their journey. VIDEO PREVIEWS OF "CORTLAND TO COLORADO"